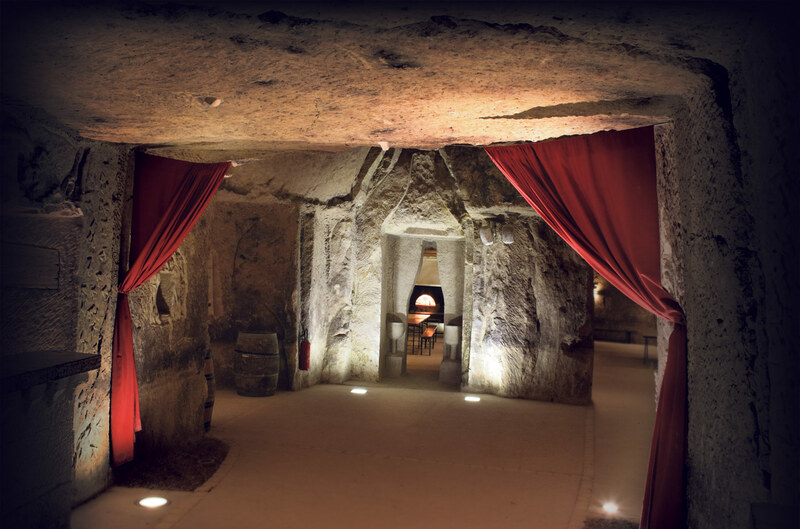 A Unique man-made grotto and wine tasting experience. 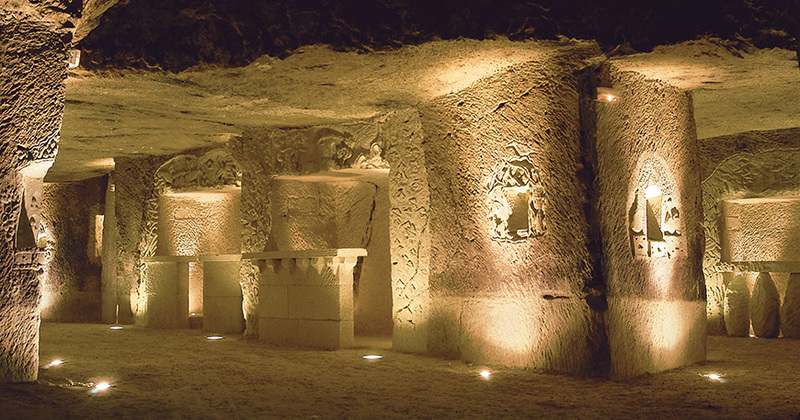 In the middle of the Loire Valley, the Cave Touristique de Panzoult will introduce you to a long and rich history. 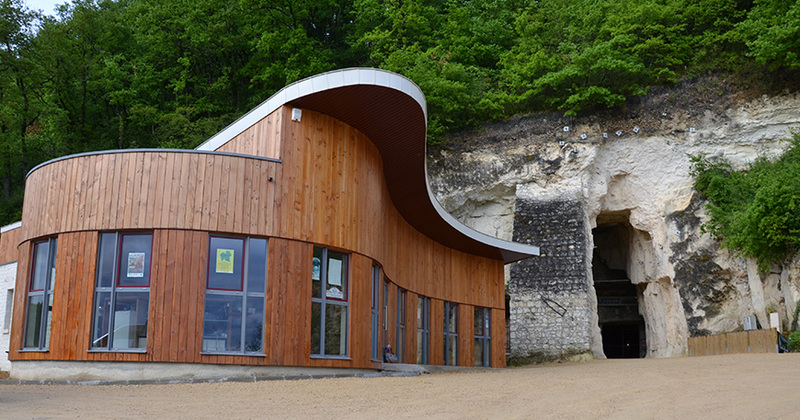 The winemakers of the village undertook a wonderful improvement of the former limestone quarry. Setting out for what would become a three year project, the Vintners of the region hired sculptors. These sculptors set to work bringing to life a visual history as told by the 16th century writer, Rabelais. 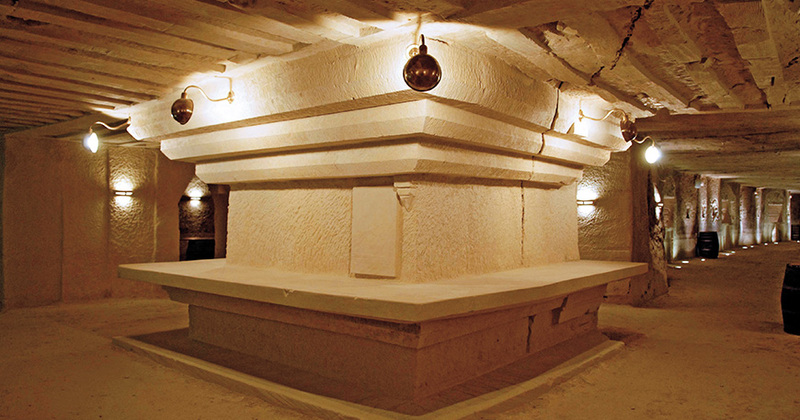 The resulting masterpiece takes the viewer on a journey spanning seventeen carved countertops, each telling the tale of the Sibylle of Panzoult, whom local lore says to have been a famous Prophetess of ancient times. The value of a guided tour is nothing short of marvelous. For the cost of 3.50 euros the tour includes wine tasting and souvenir tasting glass. Visit of the cave without a guide is 1 €.